You are buying the Mabis DMI Alternating Pressure Pump and Pad which is manufactured by Mabis DMI. 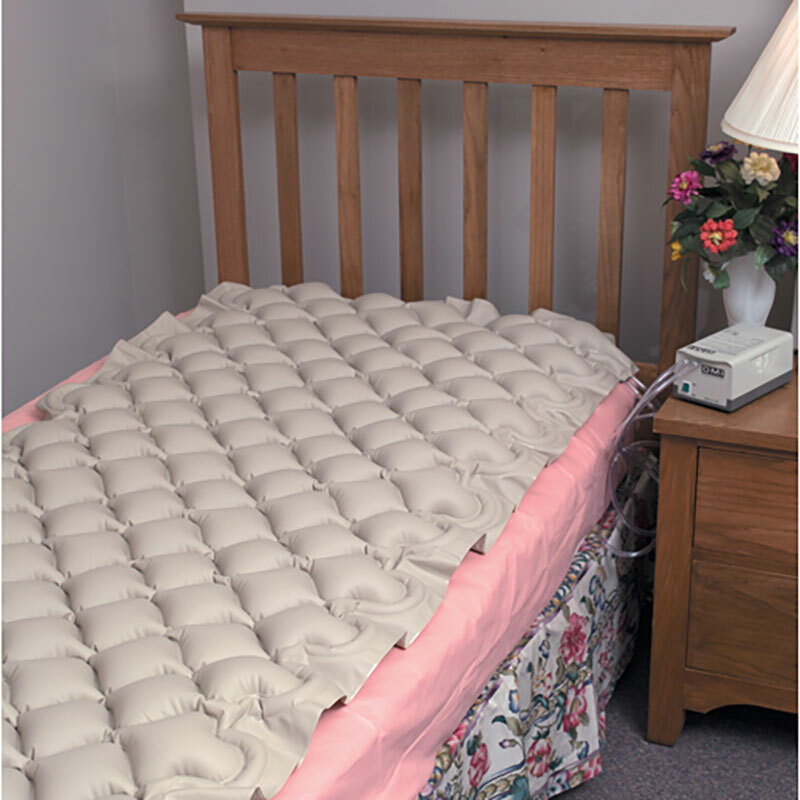 Mabis is a leading manufacturer of Daily Living Aids. At ADW Diabetes, we do our best to offer the complete product line by Mabis with excellent pricing and fast shipping. Pad size: inflated - 75-1/2" x 35" x 2-1/4"; deflated - 93-3/4" x 39-1/4"